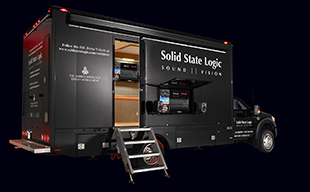 System T is the first of a new generation of dedicated broadcast audio production systems from Solid State Logic. 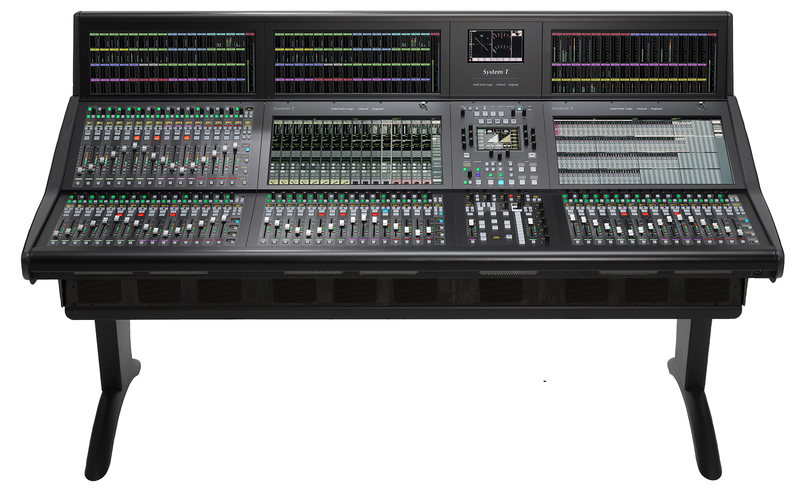 For more than 30 years SSL has been at the forefront of innovative broadcast console design, and has incorporated decades of research and customer feedback into the development of System T.
New ways to combine multiple Control Interfaces, Processor Cores and I/O devices can be specified to create previously impossible system configurations. SSL’s pristine SuperAnalogueTM foundations combine with 64-bit floating point processing and mixing to ensure unlimited audio headroom with the power to execute algorithms within a single sample. Broadcast specific path processing is augmented by an inbuilt comprehensive FX Rack. Cost saving, true scalability, interoperability and discoverability. The Dante AoIP network integrates the AES67 transport standard. System T is SMPTE 2110-30 ready. 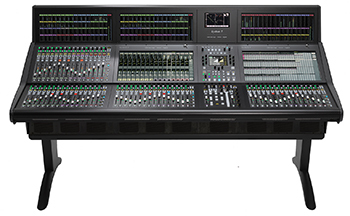 SSL is the only broadcast audio manufacturer to offer full routing control of the Dante network from within our consoles and control interfaces. Greatly expanding the range of controls that can be quickly accessed with reduced overall size. System T offers fixed format and modular control surfaces which are highly configurable to suit individual preferences. Architectural flexibility enables channel signal flow suited to the most sophisticated users that can also be presented straightforwardly to match the skill and workflow of a full range of users.